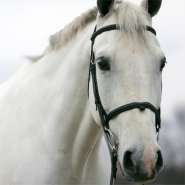 The inspiration for Opening Circle Equestrian Services comes from a need in the local industry for a place where horse owners can come to have all of their grooming needs handled by well trained and passionate professionals dedicated to excellent care and presentation. 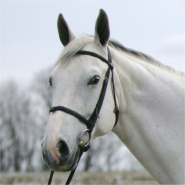 Horse owners are by trade very busy people, so Opening Circle is here to take some of the hassle out of horse care. 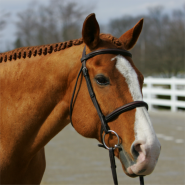 Consider us your one stop shop for all of your grooming and horse care needs! 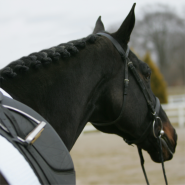 Our professionals are all experienced within the industry and want to help you step into the show ring with style. Your opening circle is your first chance for a good impression. We want to help you make that impression count.